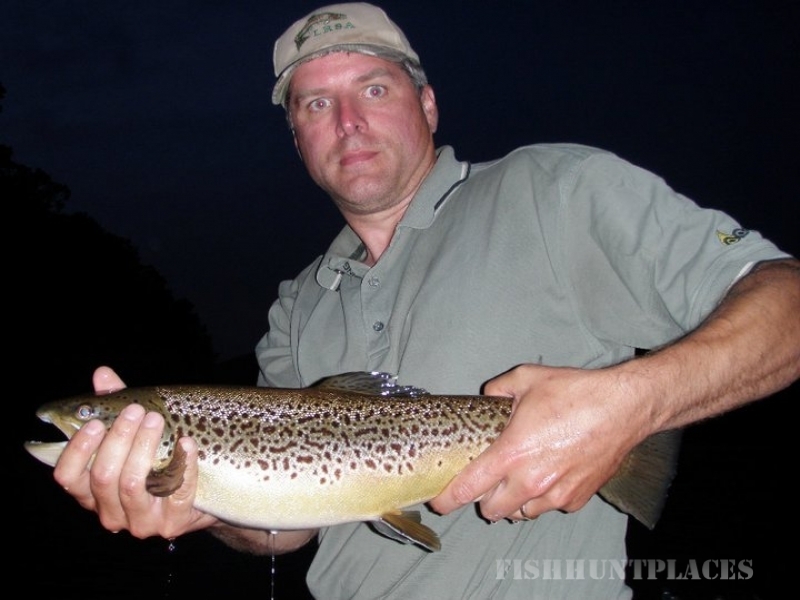 Rivers Outdoor Adventures is a FULLY LICENSED Pennsylvania fly fishing guide service and Outdoor Education Center. 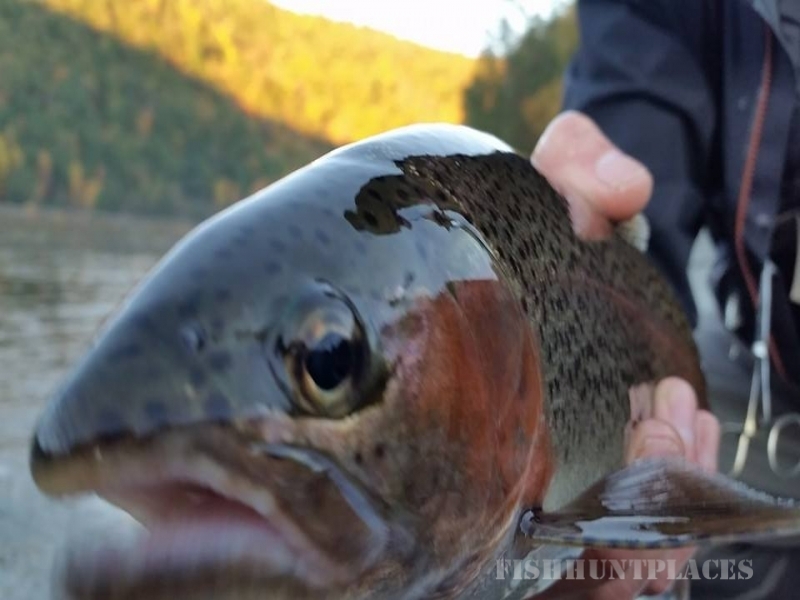 Our base of operation is nestled along the banks of the Little Schuylkill River in New Ringgold PA and located minutes from Cabela’s in Hamburg. 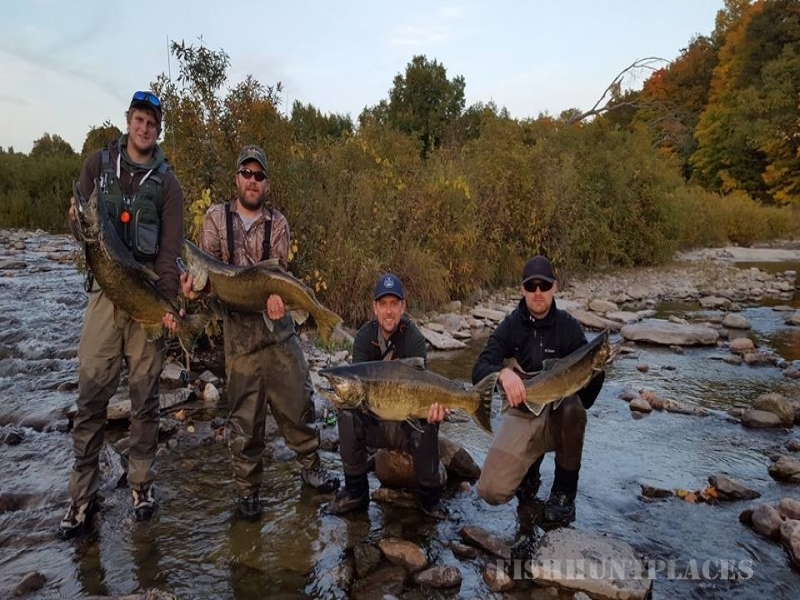 Our experienced and professional Pennsylvania fly fishing guides and PA fly fishing instructors makes our team your best fly fishing resource in the area. 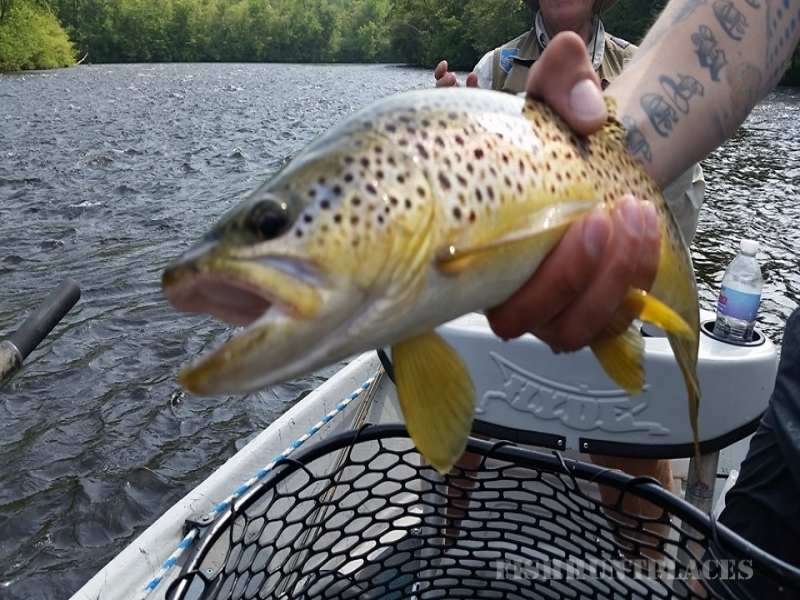 Our Pennsylvania fly fishing guiding operation features the area's only full time fly fishing guide service offering a wide range of trips from wading small local trout streams to the best drift boat fishing on the Lehigh River, Delaware River and Susquehanna River. 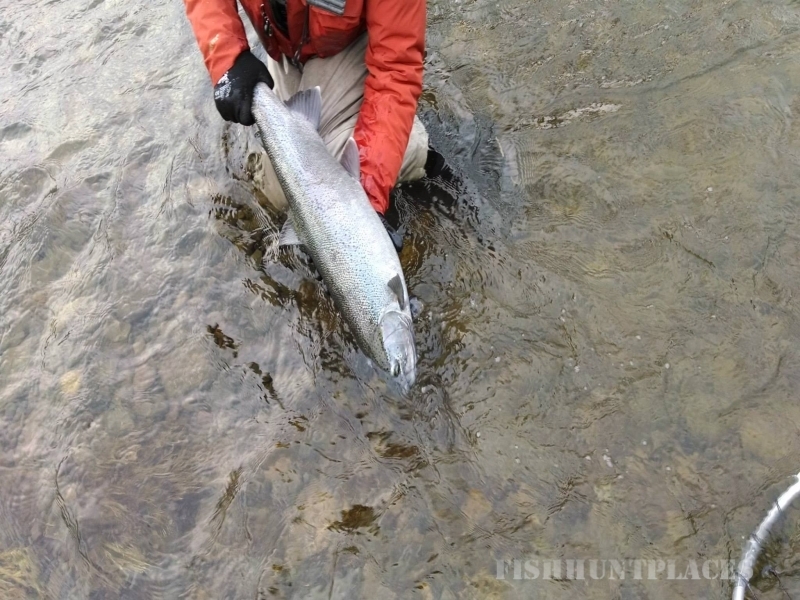 We also host adventures to some of the finest fly fishing destinations throughout the United States including Alaska and Montana. 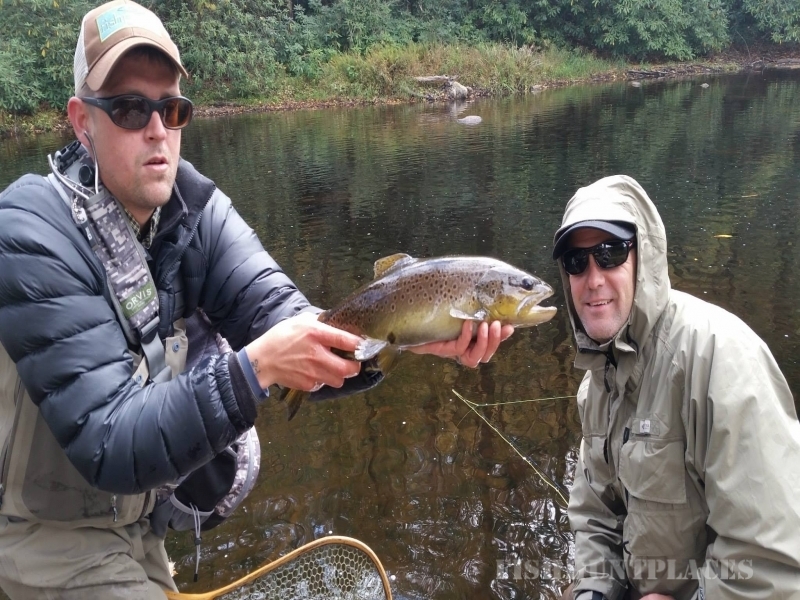 Our Outdoor Education Center offers a variety of fly fishing instruction tailored for both the novice fly angler wanting to get started and the advanced fly angler looking to broaden their fly fishing knowledge and skills. 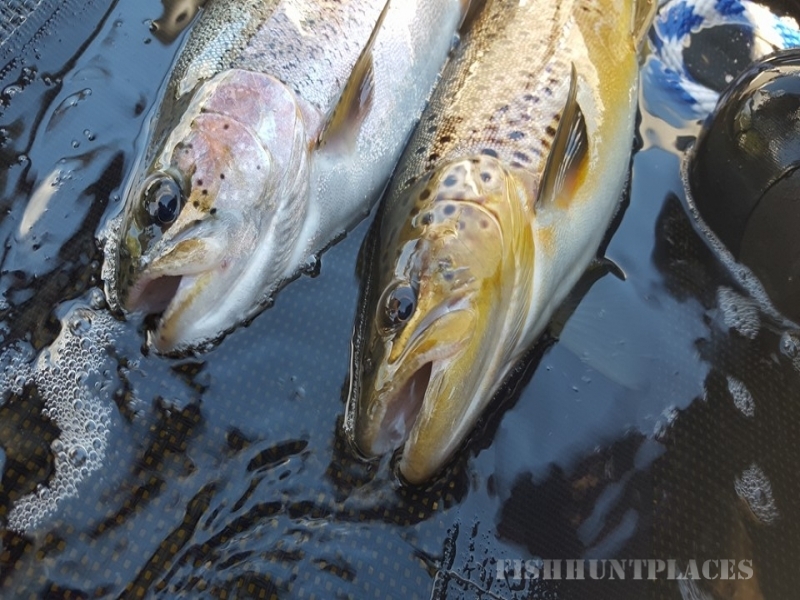 We also offer Gun Dog training clinics and Kayak instruction. We hope you enjoy this informative site and feel free to contact us.